In the early morning hours of Saturday, August 22nd, 2015 the Plainview Fire Department was alerted to a report of a building fire on Dupont Street off of Fairchild Avenue. The fire was originally called in by a Nassau County Highway Patrol unit that was on the nearby Long Island Expressway. When fire department units arrived on scene they found a fire in a vacant warehouse located some distance off of the roadway. The signal ten [working fire] was transmitted and mutual aid notified to respond. Among the departments notified were Syosset and Hicksville among others. 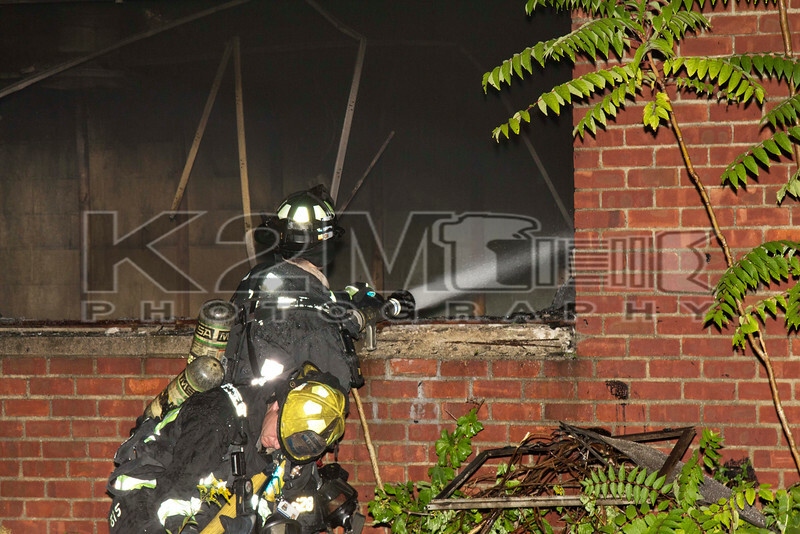 Firefighters utilized an interior attack; however, the fire began to get ahead of them and the operation shifted to an exterior attack with tower ladders being used. The cause of the fire remained under investigation.